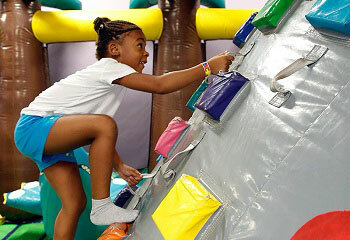 Your Kids Will Have a Blast At Bounce Kraze! Kids will enjoy hours of bouncing, sliding & playing in our 9 inflatable bounce attractions, with a Toddler Zone for our smaller guests. 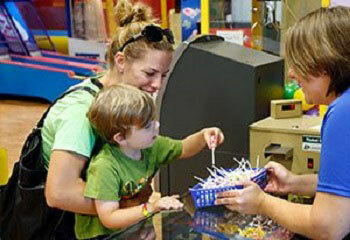 Grab a bite at the snack bar or play in the arcade. 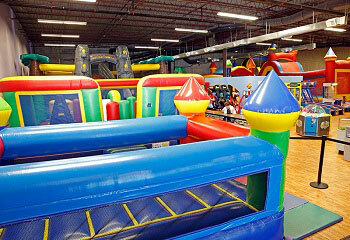 Lancaster’s Best Value, 3 hours of bounce time for under $10 per child! Great Location for Kids’ Birthday Parties & Group Fun! 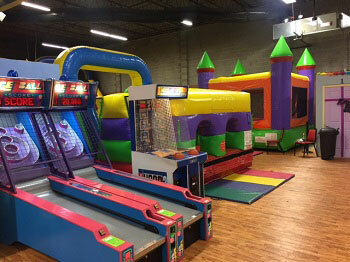 Bounce Kraze will be your child’s favorite destination for a Birthday Party or Celebration! Filled with bounce houses, slides & obstacle courses, children will bounce & play and enjoy their special day! A Private room is provided for a celebration after bouncing. Packages starting at $159.00. Call Today! They also rent Bounce Houses! Bounce on Over for a Day of Fun! Free Hot Breakfast, Free High Speed Internet & WiFi, Free Local Telephone Calls. In-room Mini-Refrigerator, Coffeemaker, Hairdryer, Iron & Ironing Board. Studio Suites offer a sitting area with Sleeper-Sofa, Microwave & Mini-Refrigerator. 24/7 Market, Business Center, Meeting Rooms, 24/7 Fitness Center & Guest Laundry. Outdoor Pool & Whirlpool Spa (seasonal). Visit their website.